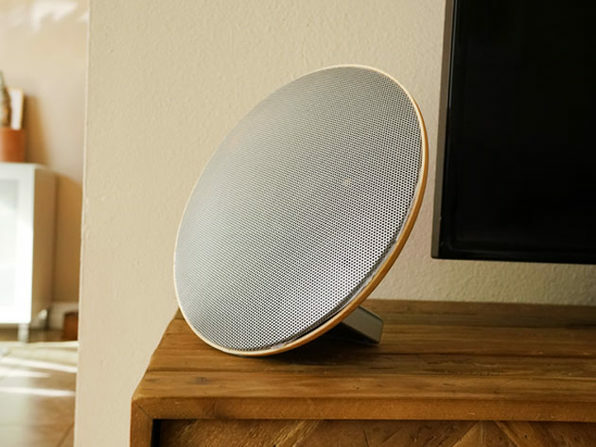 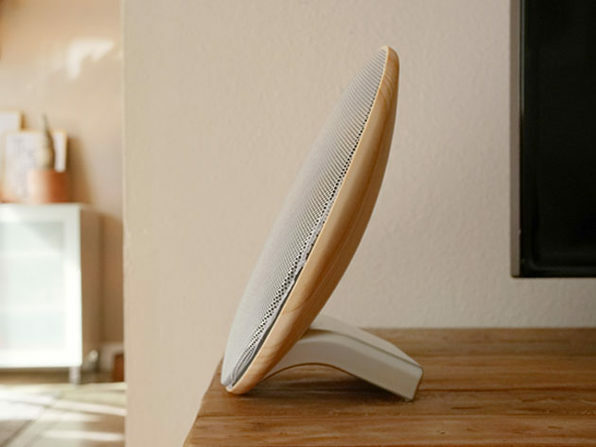 Add some music to your home with class thanks to this powerful, elegant Bluetooth speaker. 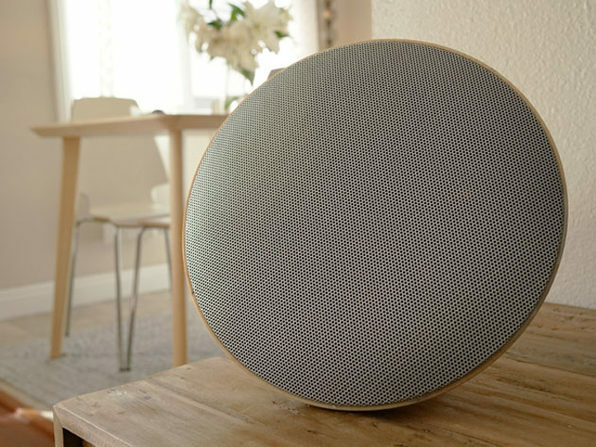 Don't be fooled by its subtle appearance — this speaker packs a 12W wallop and a state-of-the-art DSP audio chip ensures optimal performance in rooms up to 1,000 square feet. 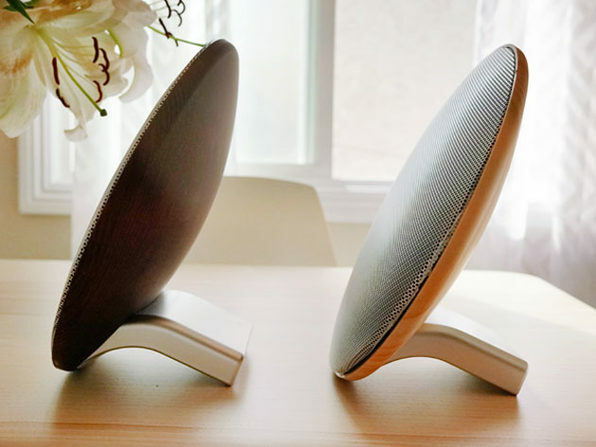 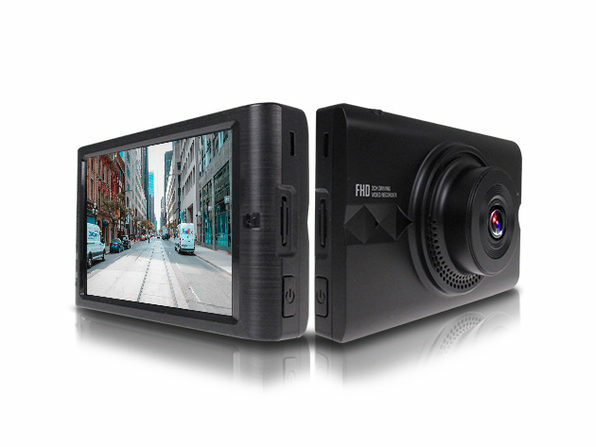 Plus, the built-in amplifier and software optimization delivers great performance while Bluetooth 4.2 ensures a lag-free, precise connection.